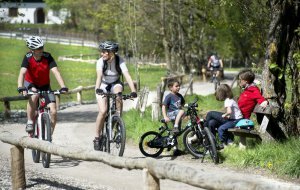 The Mesnerhof is a family-friendly farm in the village of Fiè allo Sciliar, which offers perfect conditions for a fun-filled family holiday. 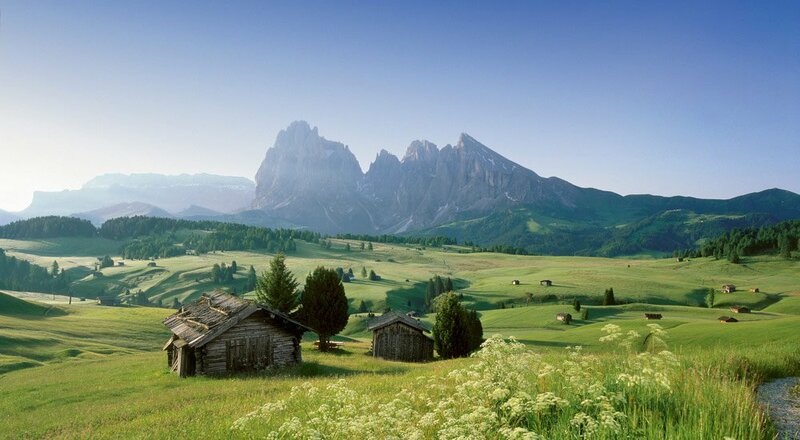 From here, you may venture out for many leisure activities in the Dolomites. 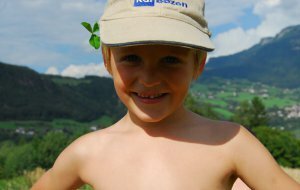 The South Tyrolean holiday region provides plenty of exciting experiences also for our youngest holiday guests. The tourist office offers an adventurous treasure hunt in the castle Presule. Mysterious signs on the walls provide clues to find the hidden treasure. At the high-ropes course in Val Gardena, kids and grown-ups may gather first climbing experience; and the crystal clear Lake Fiè guarantees plenty of refreshment on hot summer days. On the Alpe di Siusi, the petting zoo at the Alp Marinzenalm invites you for a visit as part of a hike during your family vacation on the farm. 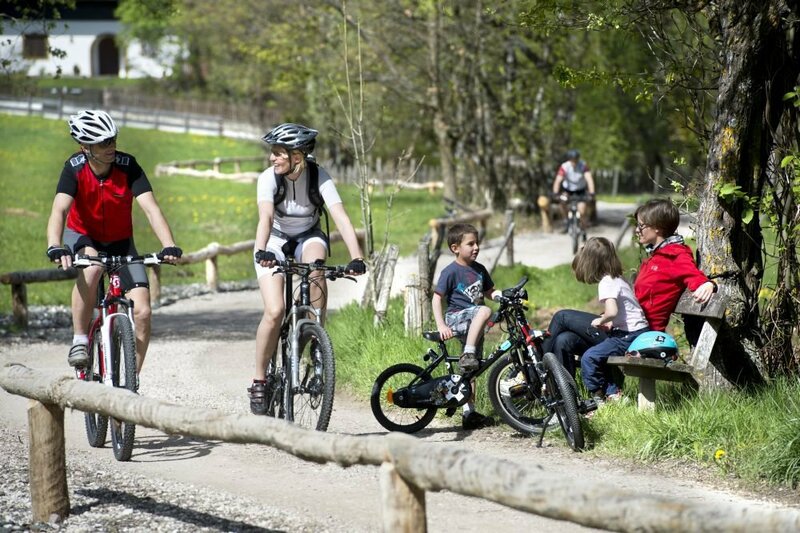 Set against the impressive mountain scenery of the Dolomites, the largest adventure playground is located right outside the front door of the farm Mesnerhof. 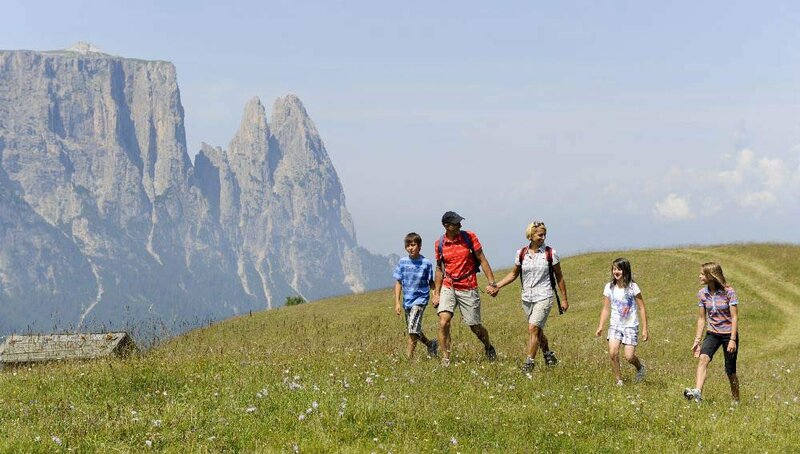 Spend your days in the great outdoors: the Alpe di Siusi awaits you with theme paths, nature trails and mystical discovery trips. 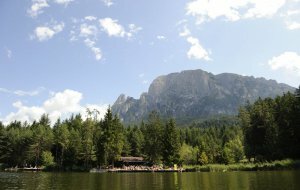 An easy family hike takes you to the legendary “Witches’ Benches”, and on the adventure path “Witches’ Sources” you will find a combination of nature experience and treasure hunt. An eerily beautiful experience: the night walk “Alpe di Siusi Witchcraft”, which is offered by the local tourist association for the youngest guests on the Alpe di Siusi. In the winter, perfectly groomed ski slopes await you in the family friendly ski resort Alpe di Siusi. The ski kindergartens in the winter sports arena offer hourly child care – under expert guidance, beginners can learn how to ski in a safe and fun way.